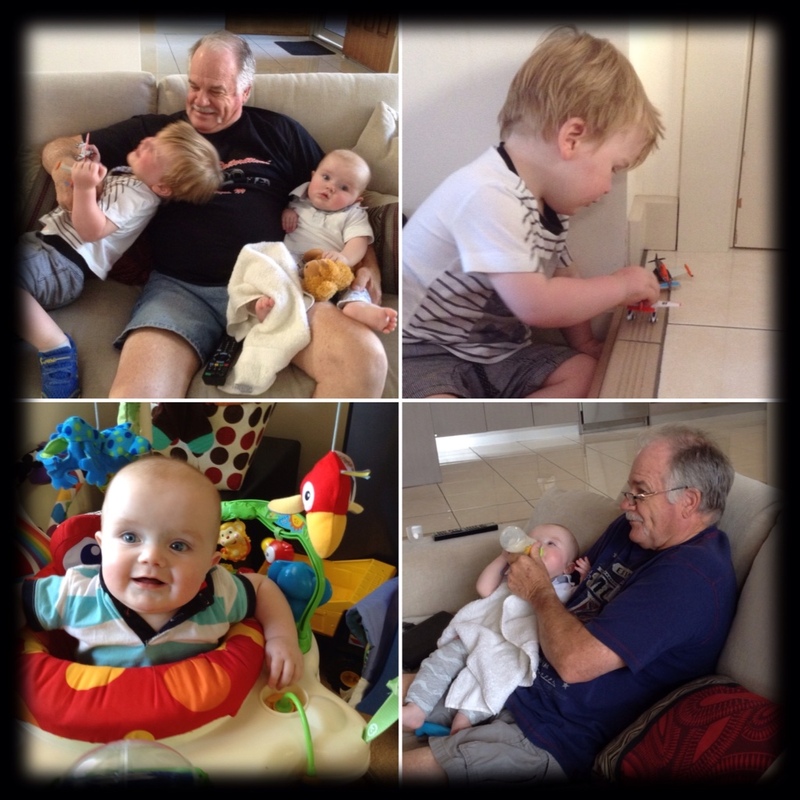 We've spent a couple of weeks down South Australia catching up with Dwayne (Jack's eldest son, middle child), Sarah and the grand babies, Archer and Charlie. It's been great playing with the kids, getting hugs, being drooled on, giving bottles, reading stories, going for walks and just hanging out on the floor playing with the 'Dusty's' (watch Planes and you'll know where I'm coming from) and just loving on them. They are in close vicinity to the West Lakes, canals I'll call them, great for taking walks around, restaurants on the edge and a great sporting opportunity for non motorised water craft. 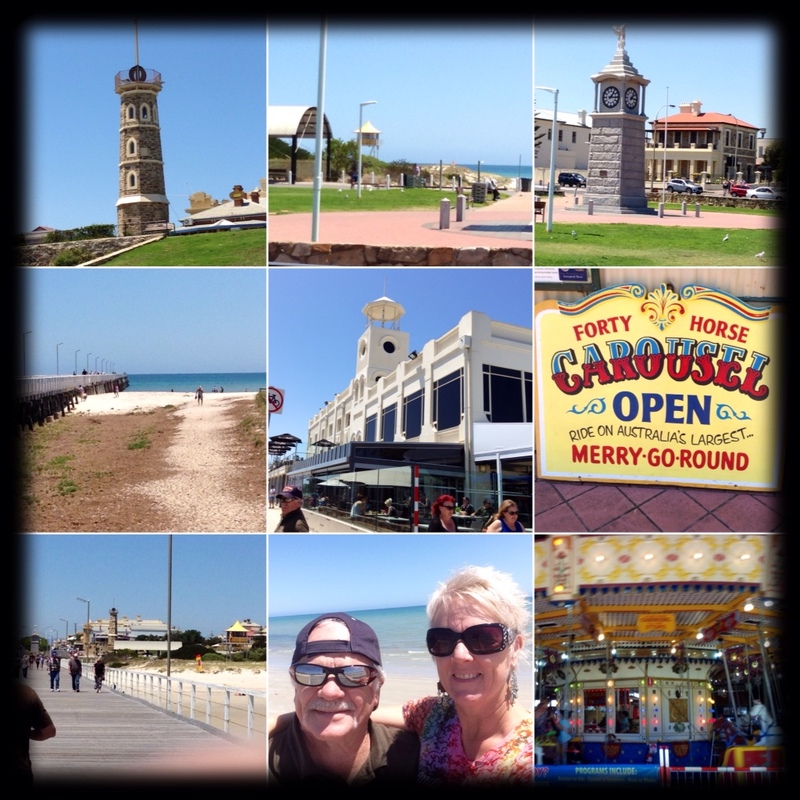 We've been to Henley Beach and Semaphore. Semaphore we really liked with its beautiful jetty, parks, old carousel and the Palais. On Sunday's and during school holidays it has a small steam train run between the parks. Semaphore was a busy little seaside town around the early 1850's and in 1860 the jetty was built. It used to be longer and higher but storm damage changed this. In 1878 the railway would bring affluent holiday-makers to the seaside. The carousel is said to be the largest in Australia, built in 1928 was driven by an electrical lift motor and gearbox. 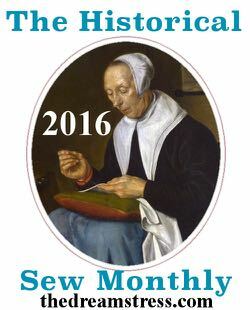 We got a glimpse of it working. 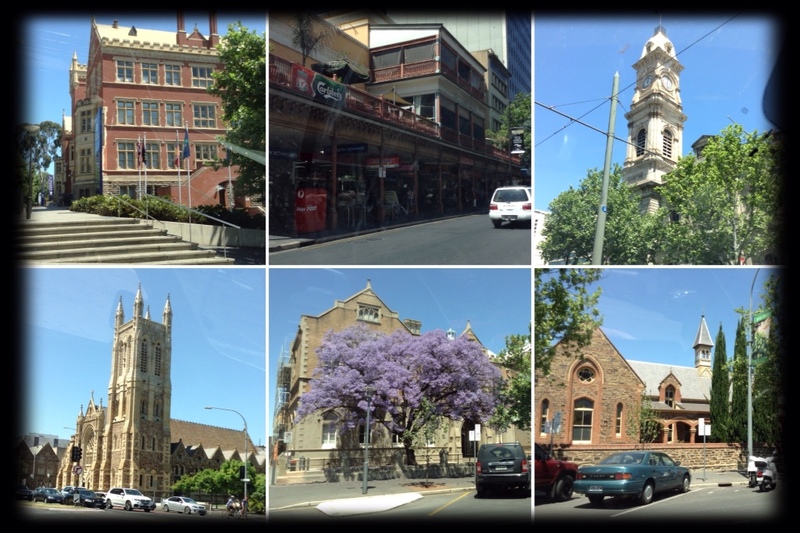 Adelaide was founded in 1836 and is known as the 'City of Churches'. There are some beautiful buildings throughout with some dating back to early 1800's, like the Toll House (1841) coming into the city from Victoria, the Newmarket Hotel (1847) standing proudly on the corner of Port Road into the city, now opposite the worlds 3rd most costly project – New Royal Adelaide Hospital. 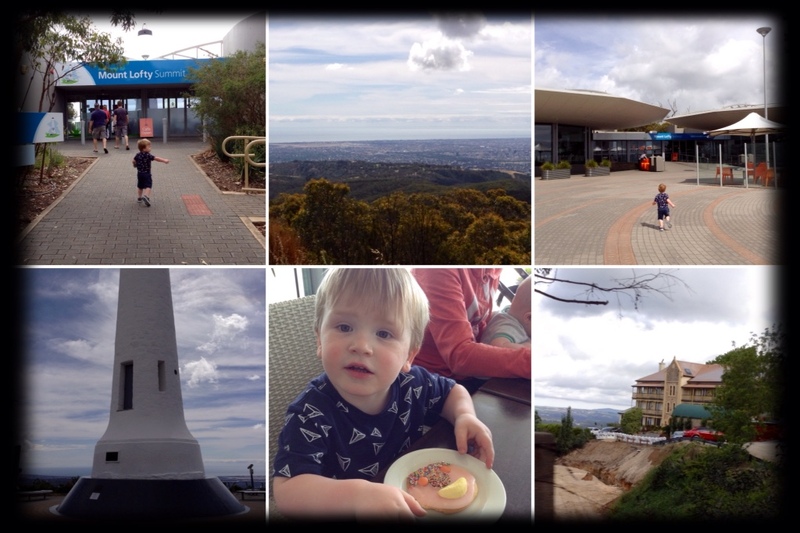 Monday of the second week, we took an afternoon drive to Mt Lofty. It was named by Matthew Flinders in 1802 during his circumnavigation of the continent and was first climbed by Collet Barker in 1831, 6 years before Adelaide was settled. There are some great views back to the city, beaches and peninsulas from here. The tower at the summit is dedicated to Matthew Flinders and is a prominent feature on Mt Lofty. We had a coffee and cake at the cafe up there before heading back home taking in a glimpse of Lofty House on the way back down the hill. A lot of the bush land in this area was devastated by the Ash Wednesday fires back in 1983. 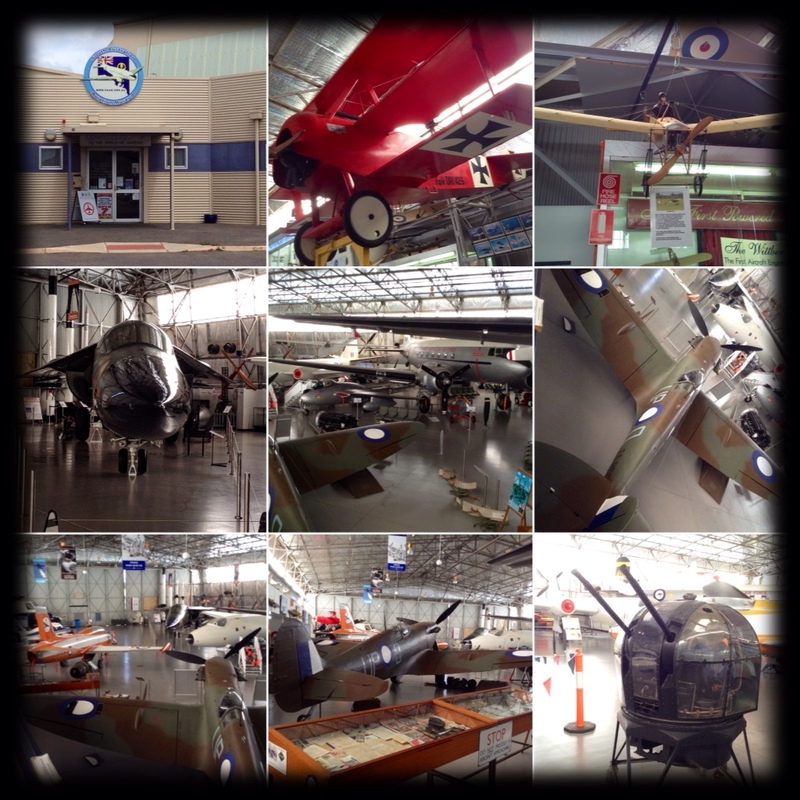 Thursday we headed out to the South Australian Aviation Museum. 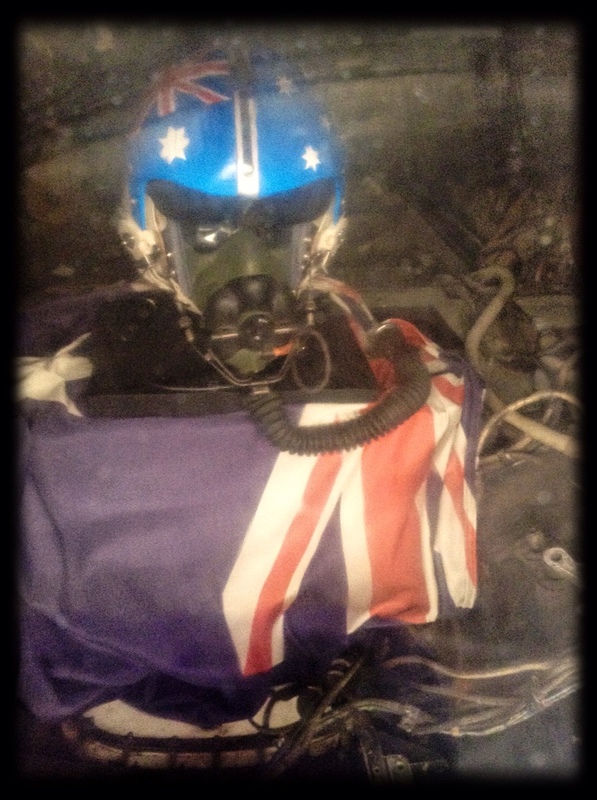 Turned out to be a great place, planes, rockets, engines, models and information on Australian aviation. 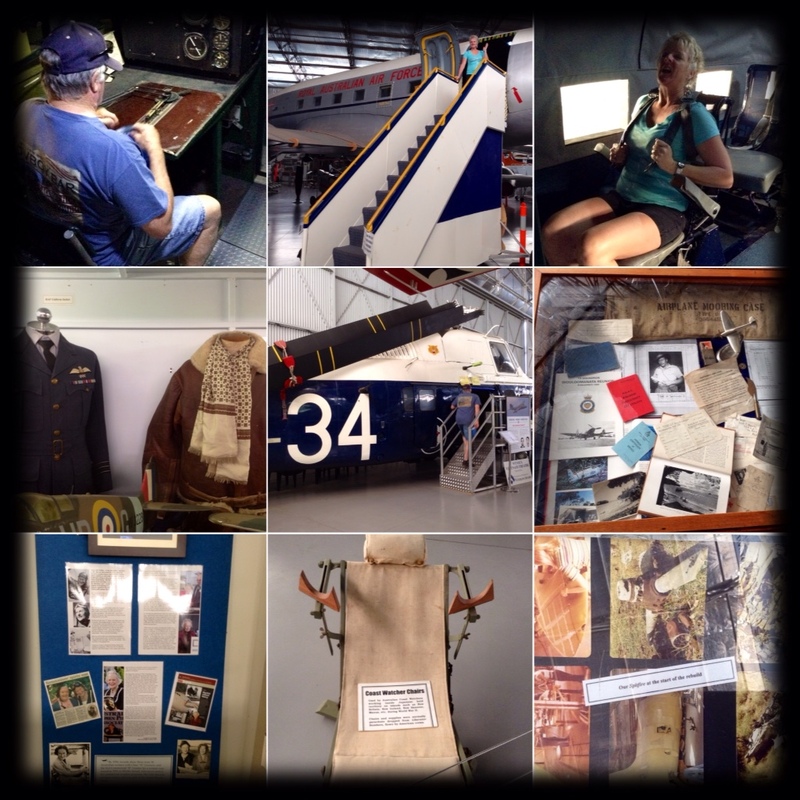 The hangar itself was even used (different location) in Darwin during World War II. Saturday evening we went to Zak's for a great dinner on the waterfront, our last evening with these guys before heading off again. Thanks to Dwayne and Sarah for having us, letting me do sewing and leaving the ironing board out, Archer for beautiful hugs every morning for Grandad and I, helping me with the colours of the pins and assisting me with breakfast (making usually, but eating as well this morning) and of course little Charlie for letting Grandad give you your bottle and for all your cheeky little smiles even through teething.